RM 19,000.00 to be won in this athletics meet and you might think it will be a long distance (road) event as the total prize money seems "illogical" for track and field in Malaysia. 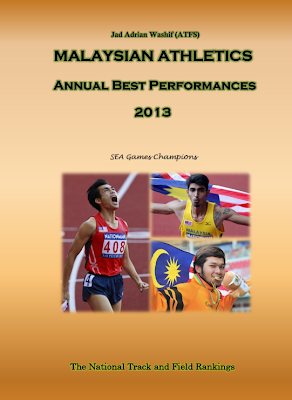 But yes, it is a track event that offers the highest prizes money in the history of Malaysian athletics. 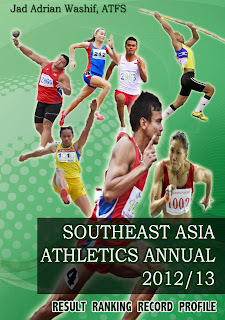 The 2011 USM Open Relays is an annual "Relays Gala" that will be held at the USM (University Science Malaysia) stadium in Penang, all-day (8.00am - 10.00pm) on the February 12, 2011. 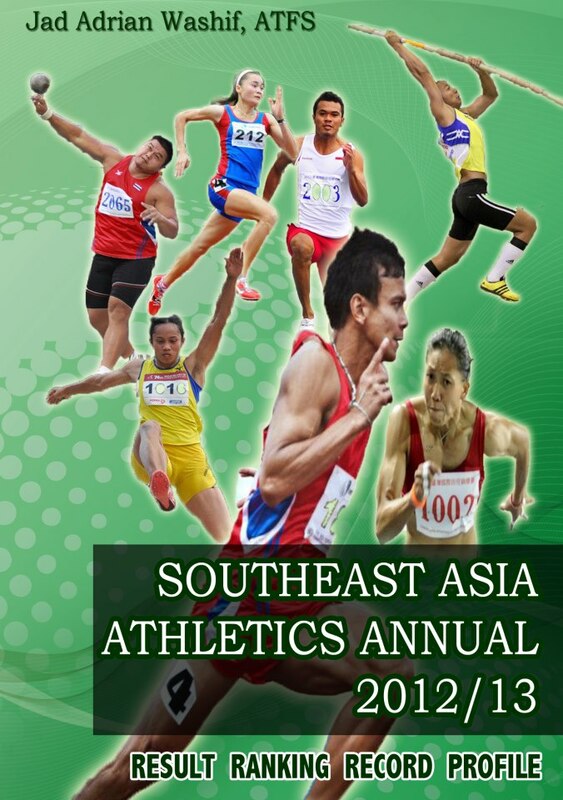 There will be seven categories offered in the meet that restricted the entries to the local athletes only. > Events: 4x50m and 2x100m. > Prizes: 1st RM 100, 2nd RM 80, 3rd RM 60. > Events: 4x200m, 4x800m, 4x100m mixed, Medley 200m-200m-400m-800m. > Events: 4x200m, 4x800m, 4x1600m, 4x100m mixed, Medley 200m-200m-400m-800m. > Events: 4x800m, Medley 200m-200m-400m-800m. > Events: 4x100m Mixed, Medley 200m-200m-400m-800m.